Visitors traveled to Sierra County from as far as Chicago, Denver, and Houston for this 3-day action-packed event. The event brought together drone enthusiasts, pilots, top industry leaders, and R/C fixed wing airplane experts. 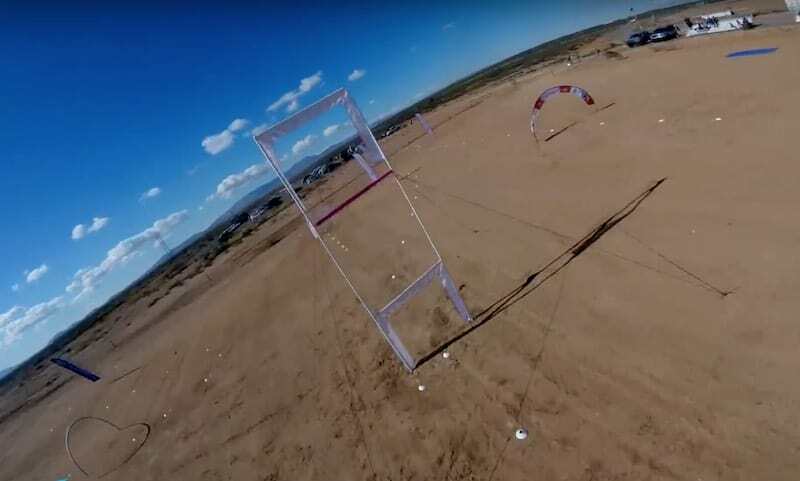 More Drone Racing results are here.